Syracuse, NY – The US Coast Guard Auxiliary and New York Sea Grant are partnering to offer Young Boater Safety Certificate Training at the Central New York Boat Show at the NYS Fairgrounds in Syracuse. The free two-part course for youth ages 10-17 will be taught from 6 to 8:30 p.m. on February 14 and from 9 a.m. to 2:30 p.m. on February 16 in the Horticulture Building Seminar Room. Successful completion of the 8-hour course and proctored exam is required for youth to legally operate a motorized boat or watercraft alone on New York State waters. Pre-registration for the Young Boater Safety Certificate Training is required. Each youth registering for the course will receive three free admission passes into the 2013 Central New York Boat Show that is New York’s largest and oldest boat show February 13-17. 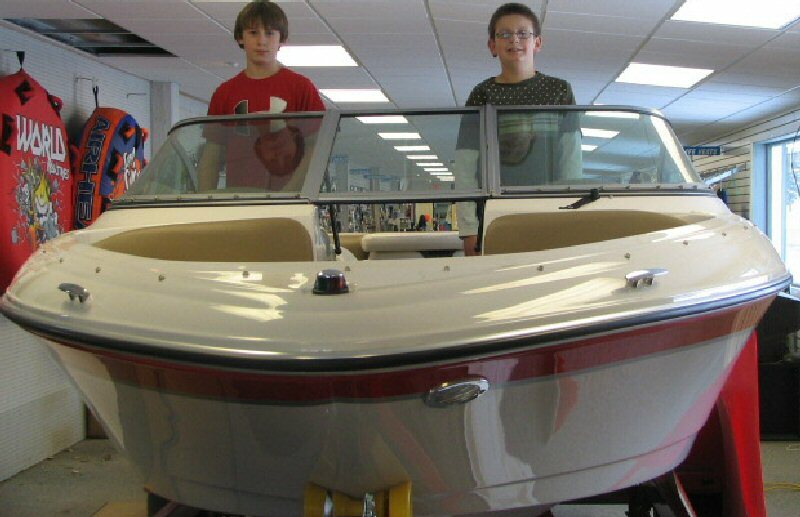 Exhibits in three buildings at the NYS Fairgrounds showcase more than 500 power and sail boats, water recreation equipment and information, marine accessories, docks, and the 2013 New York Sea Grant Discover Clean & Safe Boats.